Google‘s Made By Google event commences tomorrow in New York, but there may not be too many surprises left. 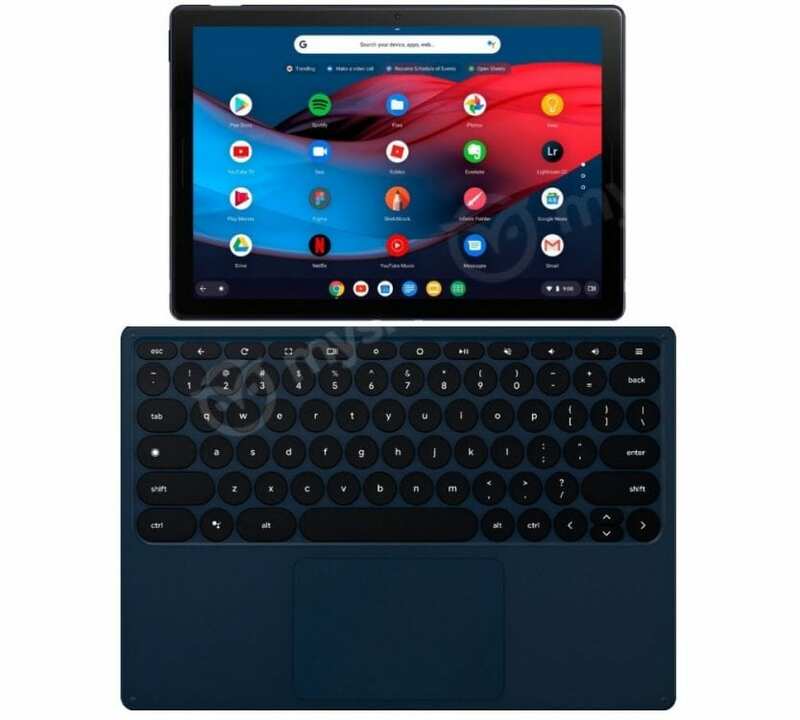 Just days after the Pixel 3 XL got leaked, several images of the upcoming Google Pixel Slate has now surfaced online. 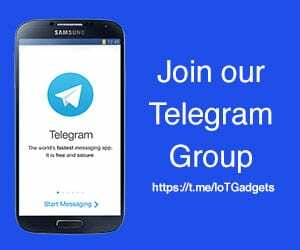 The leaked images reveal the device to feature a detachable keyboard case, a capacitive stylus and a touchscreen with a possible aspect ratio of 3:2. MySmartPrice has just posted several high-resolution renders of the upcoming Google Pixel Slate. The renders look a lot similar, if not exactly like the ones revealed by Brydge last month, sans the keyboard. Brydge showed off a Bluetooth-connected detachable keyboard with square keys. 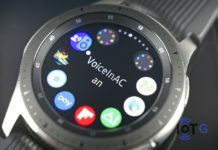 But the latest leak reveals a keyboard with circular keys, which matches a short video leaked last month by ChromeUnboxed. 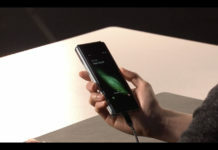 The new set of images also show the keyboard to feature a physical connector (pogo pins), and a dedicated Google Assistant key. 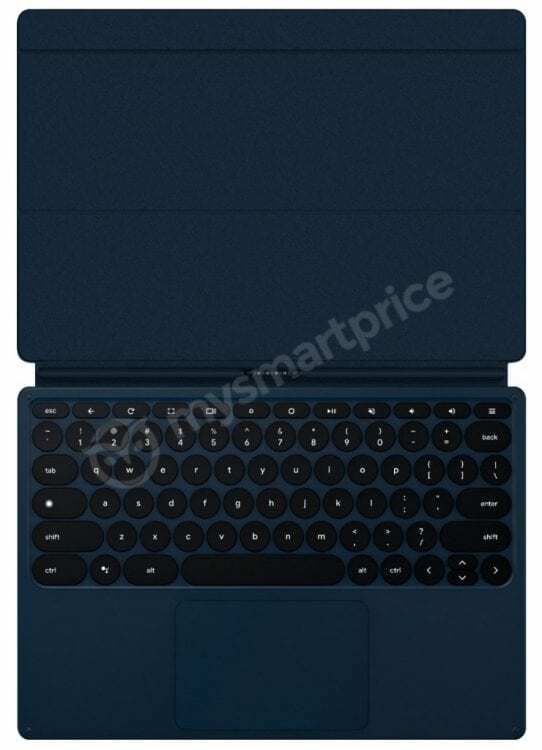 However, the possibility is that Brydge’s keyboard are third-party supplies for the Google Pixel Slate. The tablet itself, meanwhile, features what looks like a fingerprint scanner, and a power button on the top. 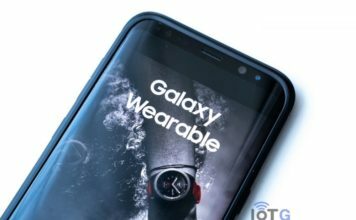 It has a front camera, and dual front-facing stereo speakers, on the left and right bezels. There’s also a USB Type-C port on one of its sides, but a headphone jack appears missing. On the back of the device is a minimalistic Google logo, and another camera sensor. MySmartPrice also points to a pair of black sections on the back of the tablet, possibly for cellular connectivity. The keyboard case appears to be foldable one, suggesting that it will prop the Slate up when in laptop mode. By the looks of it, the Pixel Slate appears to be aimed Apple’s iPad Pro and Microsoft Surface Pro tablets. It is set to be unveiled alongside the Pixel 3, Pixel 3 XL smartphones at the Made By Google event tomorrow. The event kicks off at 8am PT/ 11am ET/ 3pm GMT, and will be streamed live on the Made By Google YouTube channel. So it’s all about patience for a day now.